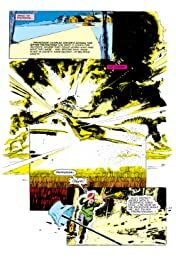 Collects New Mutants (1983) 18-20, X-Force (1991) 99, X-Force (2008) 7-10. 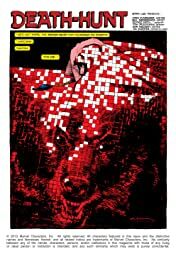 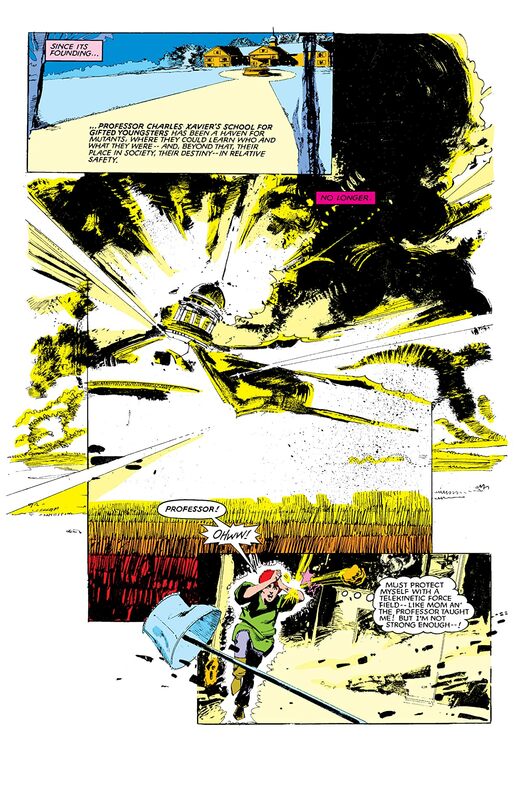 The visionary talents of legendary illustrator Bill Sienkiewicz bring the Demon Bear that has haunted Danielle Moonstar's dreams to horrifying life! 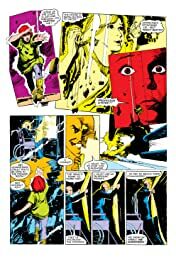 It took her parents, and now it has returned for Dani -- and only the combined efforts of her fellow New Mutants can stop it from finishing the job! Sink your teeth into a true classic! Then, Dani's nightmare returns years later as San Francisco -- and her new team, X-Force -- come under attack from a similarly unholy ursine! 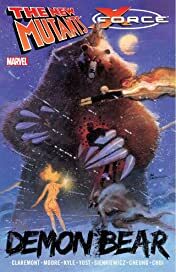 And when the Apache mutant Warpath faces his own Demon Bear, he must forge an unlikely alliance with Ghost Rider -- and embrace his birthright -- to discover the truth. It's a trilogy of terror, featuring a threat far scarier than the average bear!